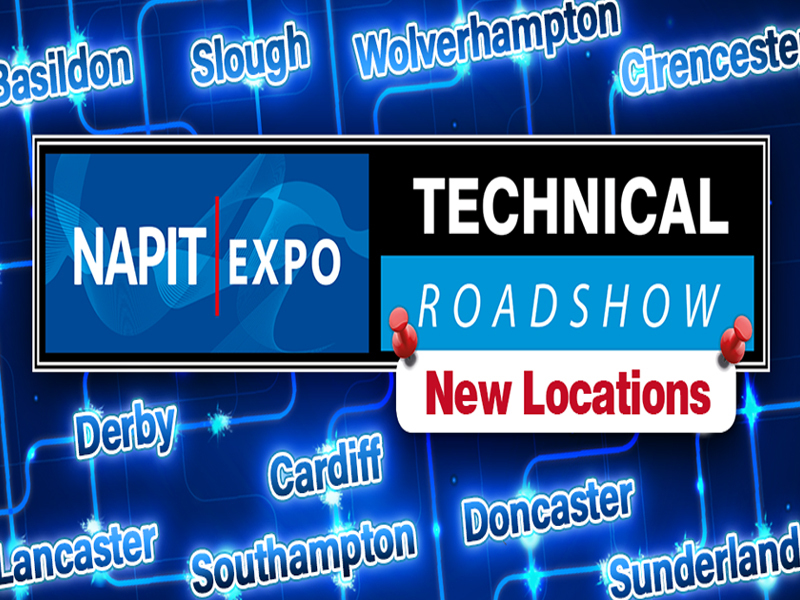 Following the success of its first eight events, NAPIT has officially released 10 more dates and locations to its NAPIT EXPO Technical Roadshow line up in 2019. NAPIT has revamped its EXPO events following the 18th Edition of the IET’s Wiring Regulations coming into force, by offering attendees FREE CPD certificates of attendance for masterclasses in Surge Protection, EV Charging and EICR Codebreakers. To book your free ticket, visit www.napitexpo.co.uk/events.